How does the facility enhance the program? 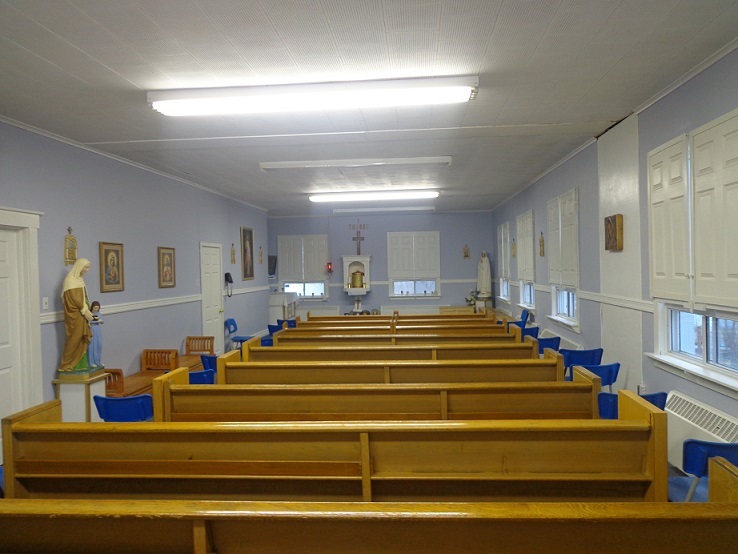 Immaculate Heart of Mary is a community school featuring large, bright classrooms, a Chapel, Computer Lab, Learning Resource Center, Gymnasium, Music Room, Band Room and Media Center. All classrooms have computers and and an LCD TV. 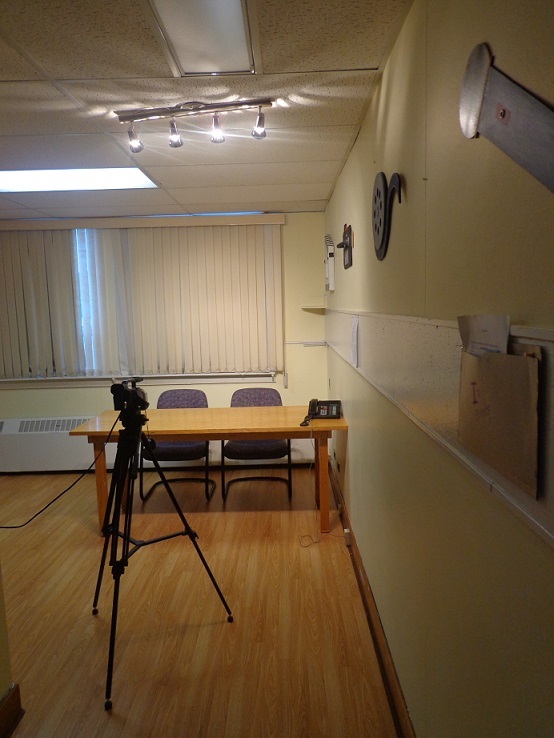 Many rooms are also equipped with Smart Boards. 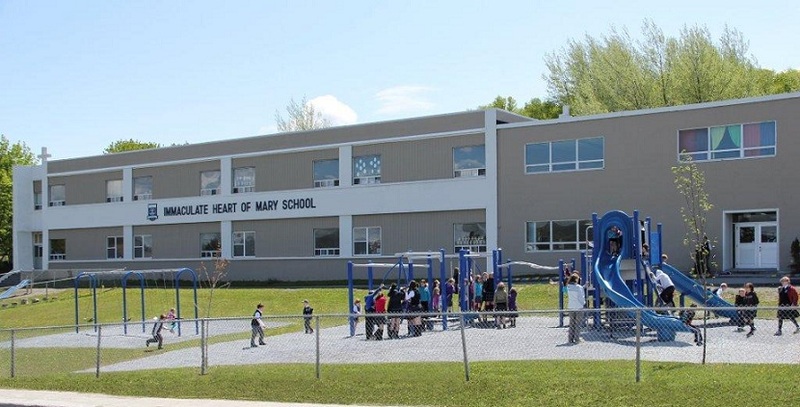 Immaculate Heart of Mary School operates in the former All Hallows School building. The school and its grounds have become a passion for everyone involved in the establishment of the school as well as today’s parent body. In September of 2013 a school-wide naturalization project began where students brought in and planted a perennial in the area of our outdoor classroom and greenhouse. 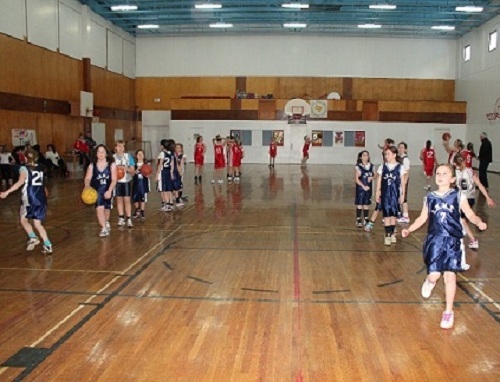 Our large gymnasium with its hardwood floor enhances our physical education program. Skiing, gymnastics, intramurals and sports teams enhance our core program. Emphasis is also placed on health and well being. All students receive more than the recommended time allotment for physical education. Each morning at 8:30, the school community meets in the Monsignor William J. Boone Memorial Chapel for Prayer. The chapel was dedicated on May 25, 2004. 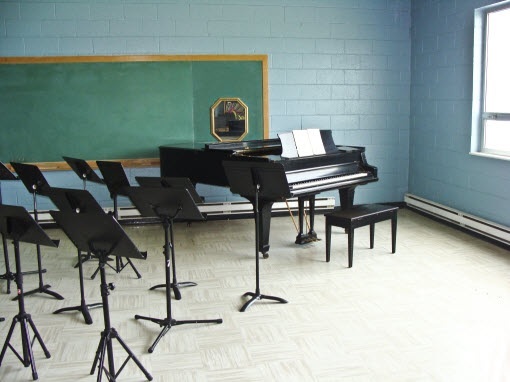 Our music room is equipped with a beautiful baby grand piano donated by former Bishop Douglas Crosby. Our school choirs and chamber choir practice here under the guidance of Dr. Gary Graham. In grades 3 and 4 students play recorder while our younger students play various instruments for a rhythm band. 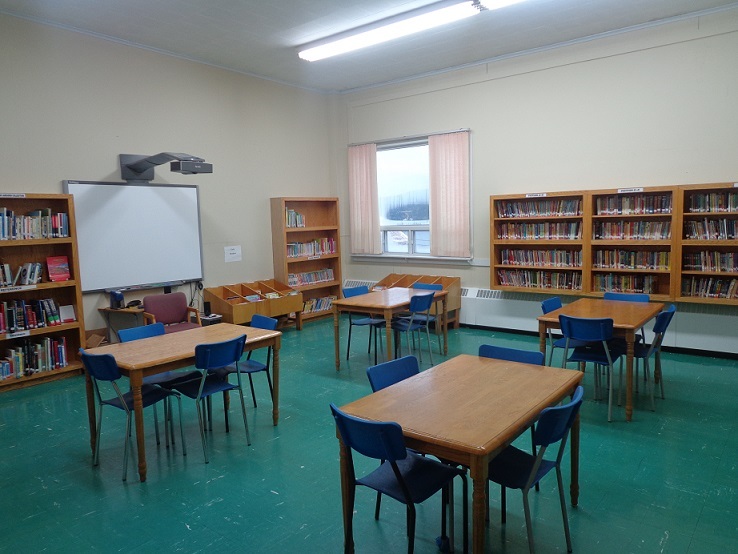 Our school also has a beautiful new learning resource center that is home to a large selection of Fiction, Non-Fiction, Children's books, research texts and french materials. There is also a Smart Board which is available to teacher's who bring their class during weekly visits. Daily broadcasts are made at recess time by students reporting for ITV News. The media center is equipped with two video cameras and a MacBook Pro computer. It is wired to the rest of school so broadcasts can be viewed on the 20 LCD TVs throughout the building. Our computer lab is equipped with 18 computers with LCD monitors. Students from Grade 3-10 receive technology instrcution with lower grades visiting the lab with their homeroom teacher. 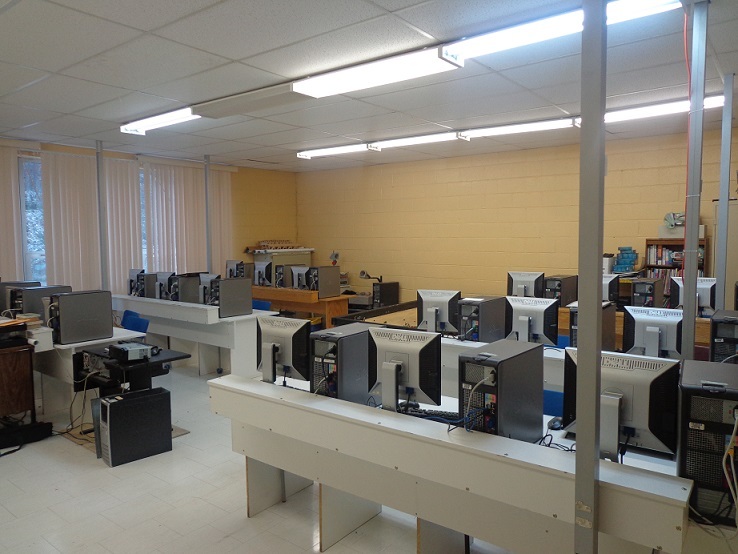 The lab is also used for the mathletics program which is used by students from Grade 2-10 to supplement their math curriculum. 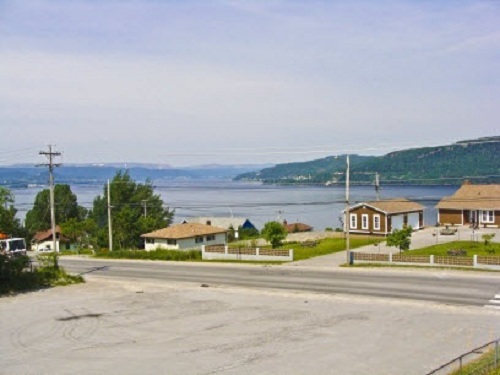 We are blessed with one of the best views of the beautiful Bay of Islands from every classroom on the front of the school.